The master sounds really good, this is some great work. I am looking forward to working with you on some new projects. Have a great day! Hi Stefan! We are all really satisfied about your work, fast and very good indeed! I'm sure we will collaborate again with you in the future. the songs sounds great. Thanks a lot for your job! Stefan ! You are great man! Thanks a lot for your perfect job. 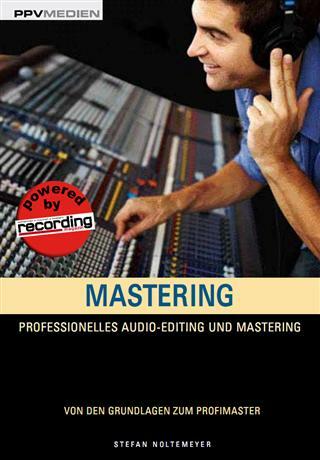 Dear Stefan, Thanks for the mastering. I like it too much. You are the best like always. Hey! I'm happy with the results! Once again... I will be sending through more tracks within the following weeks. Thanks again! Im looking forward to more work with you soon. Damn! I'm very pleased. You are going to Master my songs in future. I will just complete the tune. It sound very well. Thank you for SUPA COOL SWEET SOUND pre-mastering!!!! it's always a pleasure to master with your online service!!!! 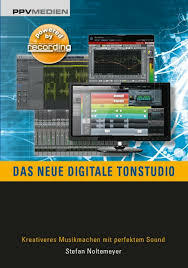 It's a realy good job...i've poped up the volume of my home monitors to maximum and it was SWEET sound also...even if it holly damn loud....not as terrible home demo mastering as i do for my demos...lol... Hope soon to upload more tunes to master!!!! happy new year you too from Italy! Damn! Im very pleased. You are going to Master my songs in future. I will just complete the tune. It sound very well. Is the track good mixed or should i change something?